Leave it to Mat Zo to break down the barriers of different genres mixing together for a remix. Chromeo’s White Women has received quite the amount of remixes since it dropped. Although, this is the first I’ve heard on their track, “Lost on the Way Home” featuring Solange. This is perhaps the best and only funky drum and bass track that I have ever heard of. 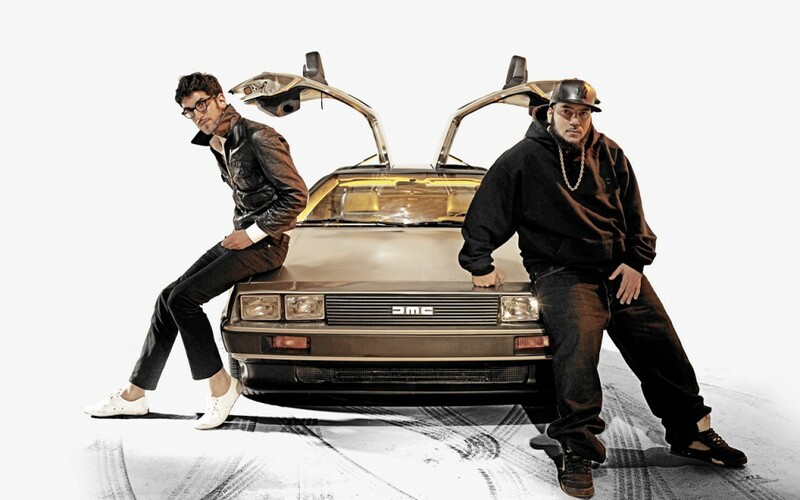 It is just so good because Chromeo and Mat Zo kill it. Check out the track now and download it for free!